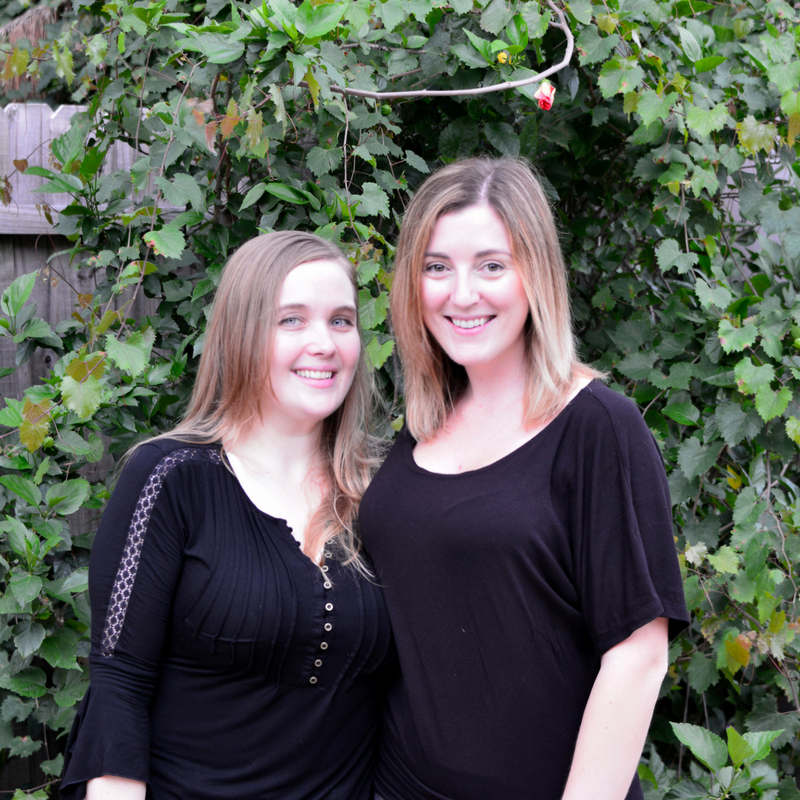 There are many factors that go into creating a well-rounded ketogenic meal plan. I’ve had many trial and errors in creating my own, but have since perfected it. 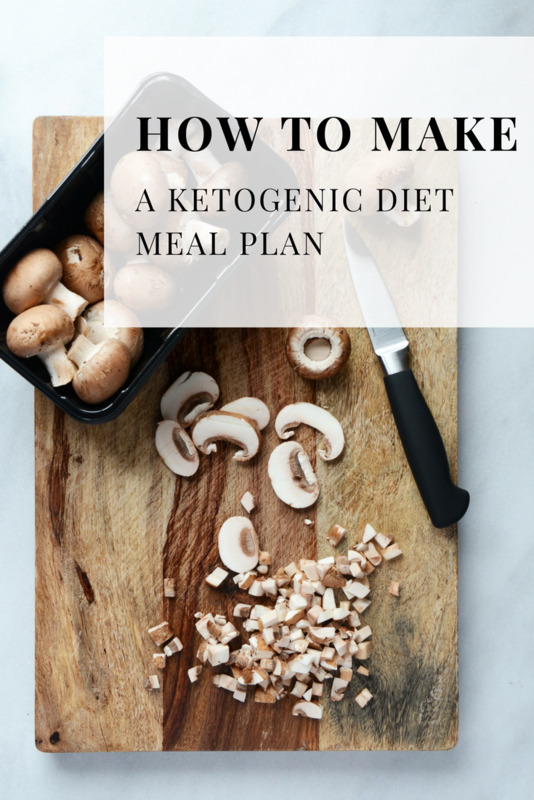 Today I’m going to give you step by step directions on how to make a ketogenic meal plan. Is this your first time following a ketogenic diet? What is your carbohydrate tolerance? If this is your first time following a ketogenic diet, you are going to want to follow the KISS (keep it simple stupid) method. We are going to start by following a basic (modified Atkins) Ketogenic diet macronutrient break down to devise our ketogenic meal plan. To find out how to calculate your estimated needs, read this post. So now that you know roughly how many grams of carbohydrates, fat and grams of protein your body needs in a day, the next thing you want to do, is pick out your protein sources. What types of protein can I eat on a ketogenic diet? I like to stick to no more than three to four protein sources just to make it easy on myself. I always choose eggs because they are so cheap, really nutrient-dense, and super versatile. Next I always try to get some kind of seafood and normally the smaller seafoods are going to be the better ones like a sardines— they’re super high in Omega threes which our body needs, but they are an acquired taste! I love salmon, cod, shrimp, scallops, oysters—some of these can be expensive so I tend to use THESE TIPS TO EATING KETO ON A BUDGET. Also when choosing meat go for grass-fed organic when possible with fattier cuts of meat because these will have higher omega 3 and lower omega 6 profiles compared to grain fed animals. What types of oil should I eat on a ketogenic diet? Next choose your oils I use the same oils every single week for cooking. My greens, I like extra to cook in extra virgin organic coconut oil or bacon fat. I use either extra virgin olive oil or avocado oil for salad dressings. I use avocado oil when marinating foods to be grilled. Butter tastes good on everything and I get uncured bacon and keep the grease from it to cook greens and to fry eggs in—win win — it makes everything taste better just like butter and it’s a saturated fat so it’s less likely to get oxidized and has a higher smoke point which means it’s less likely to produce free radicals meaning it’s less likely to oxidized LDL cholesterol which causes heart disease the hardening of arteries and plaque buildup. Next choose your veggies. Learn to love your dark green leafy vegetables, with butter and bacon fat it’ll be hard not to! Our dark green leafy veggies are going to have our folate, calcium and lots of other vitamins and minerals which our body’s need. Kale and spinach I eat almost daily but I switch them up so I don’t build up oxalates and get a kidney stone! Mushrooms are awesome–they don’t really have a strong flavor and they are really low in net carbs. Asparagus is another one of my favorites, my little market had purple organic ones on sale for $3.99/lb the other day! Brussel sprouts are another one of my favorites! I love to add bacon and balsamic vinegar to mine! We’ve been into grilling lately and usually will throw on zucchini, onions, mushrooms, bell peppers. 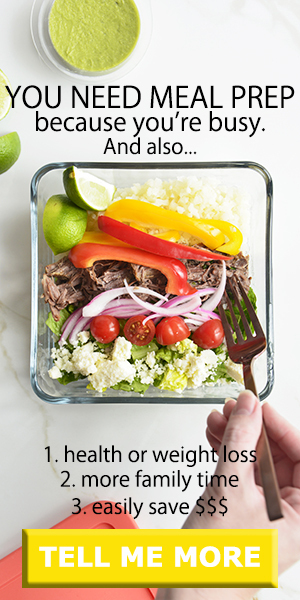 Grilling is super easy for meal prep because you can just put them all in a grill basket and cook them while your proteins cook on the grill! I stick to mostly berries majority being blackberries raspberries blueberries and strawberries just because they’re higher in fiber and higher in antioxidants. Wine and dark chocolate; I drink red wine because it’s going to be lower and sugars and higher and polyphenols, flavanols and antioxidants and have a nitric oxide affect which increases insulin sensitivity and decreases insulin resistance. Now that you have all of the foods that you want to eat for the week stick to two or three different cooking methods. I tend to stick to the pressure cooker, stove top, and the grill. Normally the bone broth I make the night before use the pressure cooker during meal prep. With the pressure cooker I’ve cooked vegetable lasagna, keto lasagna, keto cheesecakes, pulled pork, hard boiled eggs, ground beef. Back in the day when I was eating a lot of starches, I would do pasta, mac and cheese, and rice. It’s like my favorite kitchen gadget ever! I’m seriously thinking about teaching a course on how to use your instant pot for meal prepping. 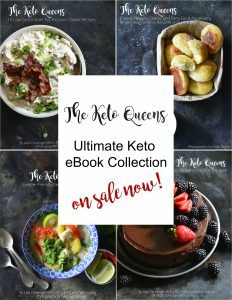 I actually created a free keto meal plan using just your Instant Pot! You’ll see that I have things for breakfast, lunch, dinner and snacks. If you don’t want to have the snacks you don’t have to have the snacks and just add those to your lunch or dinner meals. Okay enough with this endless explanation, pop your email below to download a free 1 week meal plan. I promise I will not spam you or sell your email address. If you have any questions get started on a ketogenic diet meal plan leave me a question below and I’ll get back to you. Looking to get a customized ( easy ) .. do not like cooking .. meal plan from week to week . Pretty much eating same thing everyday for a week . Please look at our other site for services offered laraclevenger.com/services to see how we can best help you!